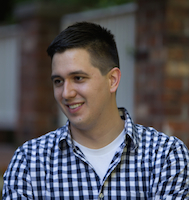 Jordan is from a small town in Southern Illinois, and is currently residing just outside Washington, DC. He attended Murray State University for his Bachelor Degree, and is currently attaining his Master's in Journalism from American University. He is big fantasy sports fan and a self-proclaimed "basketball nerd." Jordan recently discovered daily fantasy sports, which has doubled his already abusive level of Twitter browsing. 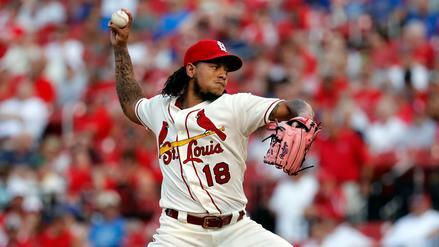 Can Carlos Martinez take advantage of tonight's matchup with the division-rival Reds? 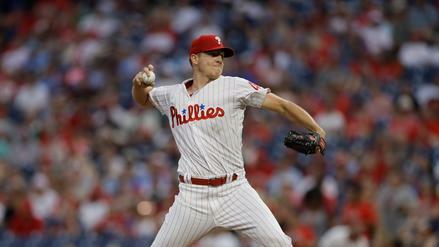 Our models see value in Nick Pivetta's posted strikeout total of 5.5. Which other prop bets should you look at tonight? 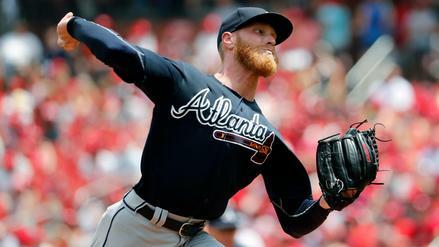 Mike Foltynewicz has been dominant at SunTrust Park, where he faces off with the Toronto Blue Jays tonight. Which other prop odds can we take advantage of? 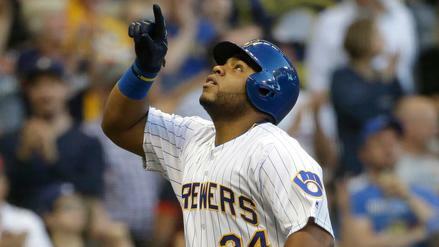 With four home runs in as many games, Jesus Aguilar will look to stay hot tonight. Where else can we find value in Tuesday's prop betting odds? 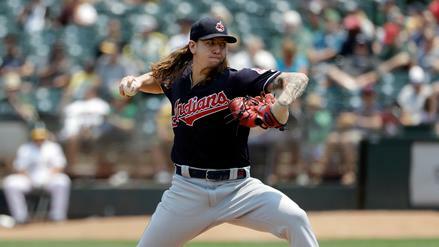 Mike Clevinger is taking on the Reds, and our models see value in his posted strikeout total. Which other prop bets should you go after? 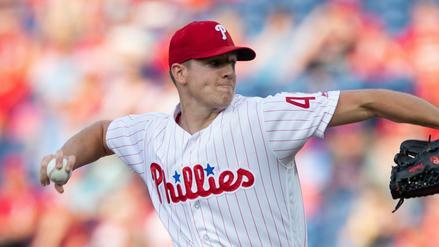 Nick Pivetta struggled in his most recent start with the Philadelphia Phillies, and his prop total for strikeouts on Friday is just 4.5 as a result. Should we expect the young righty to hit the over on that mark? 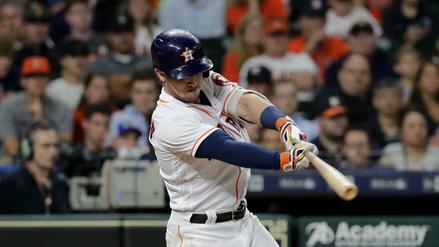 Alex Bregman is red-hot and has a superb matchup with Carlos Rodon. Per our models, which other prop bets should you target? 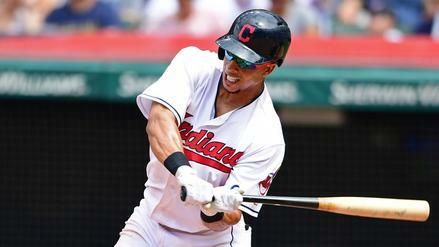 Faced with a lefty-on-lefty matchup, will Michael Brantley scratch out a hit tonight against Danny Duffy and the Royals? 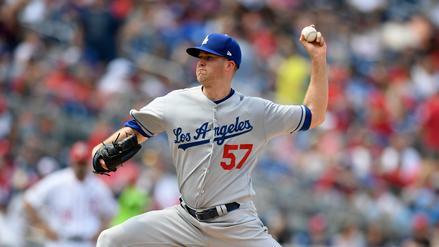 Alex Wood is facing a low-strikeout offense in the Pirates. Per our models, will he cover his posted strikeout total of 5.5? 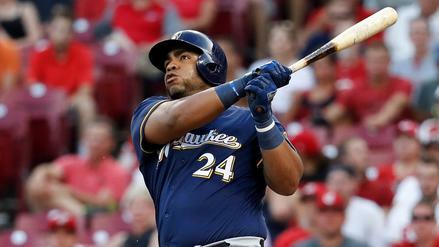 Jesus Aguilar has smashed right-handed pitching and is in a great spot against starter Sal Romano tonight. Which other props can we take advantage of on Friday? 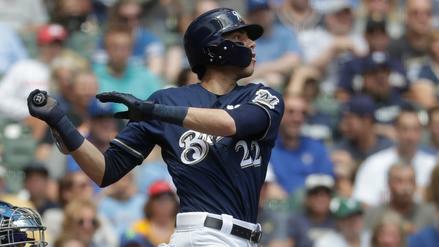 With four hits and two home runs over the last three games, will Christian Yelich stay hot tonight in Cincinnati? 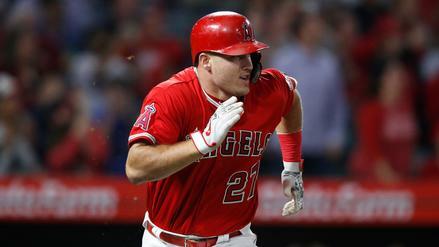 As the Angels roll into Fenway tonight, will Mike Trout keep his immaculate season going against Rick Porcello and the Red Sox?